Marketers are embarrassed. It’s an industry which has become ashamed to admit we influence behaviour and make businesses profit. It’s why we call it “content” instead of “ads”. Or worse, “films”. It’s why we set objectives for engagement, despite little evidence it does anything meaningful. Likewise building experiences, brand love and ‘having a conversation’ all fall under the same banner. On the other side, it’s one of the endearing things about Russel Howcroft (Gruen panelist and my first boss). He bloody loves ads. He likes big ideas and big agencies. 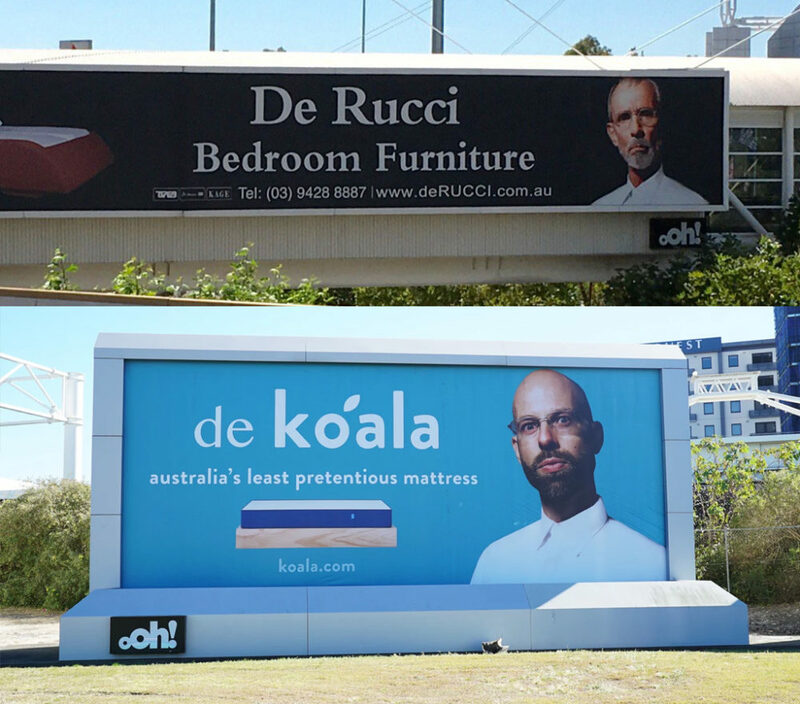 He gets off on advertising – from Cottee’s-jingle-old-school to Koala-mattress-modern. He understands successful businesses grow the economy, keep people employed and fund the nation’s retirement. Nothing embarrassing about that. Marketing’s guilt syndrome. Selling is too dirty. The lack of feel-goods in the industry has led to 2018’s most dangerous word: purpose. We’re offsetting this embarrassment by steering brands to fight for the greater good. We’re putting our personal fulfilment ahead of sound marketing strategy. This may be controversial, but when Corona raise awareness for plastic in the ocean, it’s off-brand. Likewise when Airbnb fight marriage inequality, it’s a distraction. I am, of course, on board with the causes and don’t mind either concept. But they do not deliver brand growth. The often-quoted seminal research that goes hand-in-hand with the above suggests brands with purpose outperform those without. But this research is flawed, and Richard Shotton writes a good take down of it. Despite a few millennials claiming purpose is the biggest influence on their decisions (which is stated behaviour only), there are other ways to do brand positioning. Take Koala mattresses. They do not have a noble mission. They simply position themselves as challengers in a category run by old-school conventions. Which is why their ads take the piss. Yes, they donate money to wildlife charities. But this isn’t their “why”. They spend most of their marketing effort building the brand (reinforcing their positioning), or selling through product demonstrations and five star reviews. If you’re doing brand communications, your job to create and refresh memory cues, then reinforce a long term positioning strategy. Anything else is brand noise. There’s also the problem with conservative customers, who, while a minority, are finding their voice online which is echoed by the media. 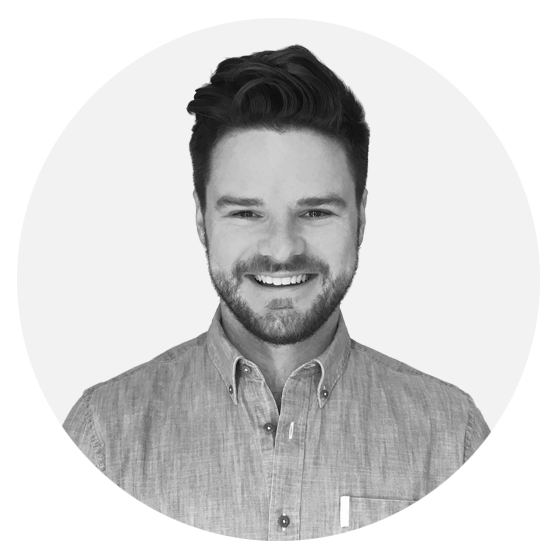 Byron Sharp says never give someone a reason not to buy your brand. But none of this offensive marketing – only potentially ineffective. Unlike what must be 2018’s worst idea – Ikea’s Say No To Bullying. This is more than brand noise. This is desperation to be on trend. And in doing so fabricating an experiment, presenting pseudo science disguised as research. This kind of irresponsibleness is why we have anti-vaxxers. I’m not a fan of the word “authenticity” but this lacks it, and is purpose at its worst. It might be progressive, but as seen in the follow up Dream Crazy ad, this is a campaign about self-belief, perseverance and sacrifice. Brought to you by the world’s greatest athletes. This is not purpose, this is thirty years of brand positioning reinforcement. The best rebuttal for purpose is its ability to attract talent. When used internally, doing good in the world helps people not hate their job. But that doesn’t mean it needs to drive your consumer-facing activity. 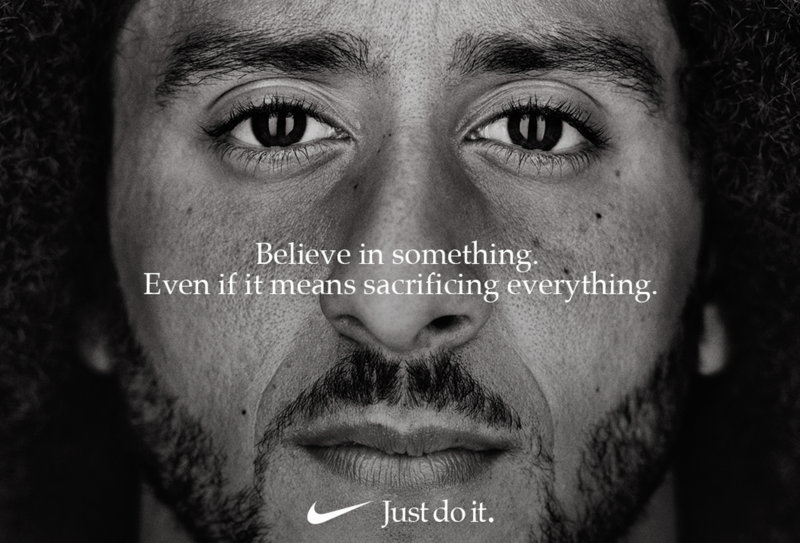 Not every brand needs a social cause to fight for. In fact, when everyone zigs maybe it’s a good time to zag. Andy Whitlock has good advice to keep your positioning grounded, which right now might just be the most effective way to be distinctive.